The Seminole Nation is traditionally from Florida and enjoyed many of the foods found naturally in the area. 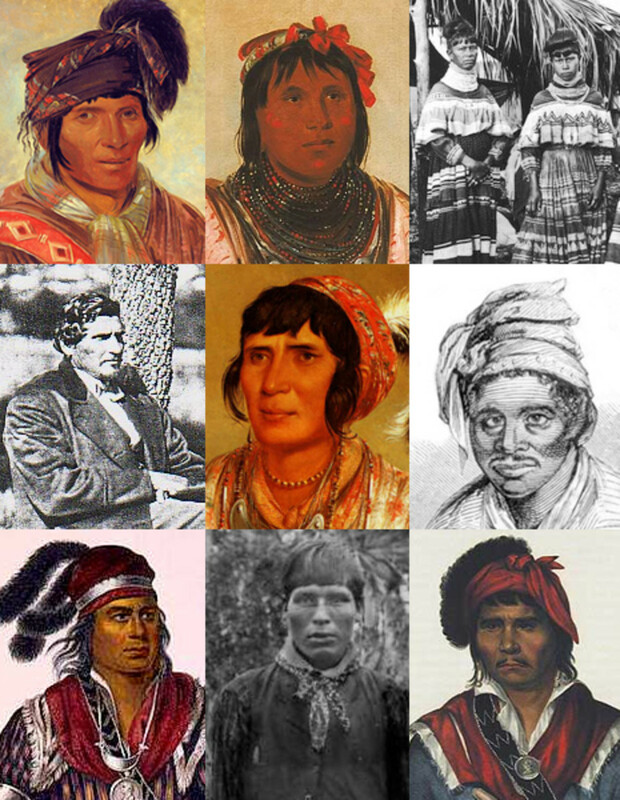 One unique aspect of the Seminole community is that it was made up of different nations, especially Creek Nation, that welcomed Africans and the descendants of original Southern slaves into their group as well. This made for interesting fusion cuisine. 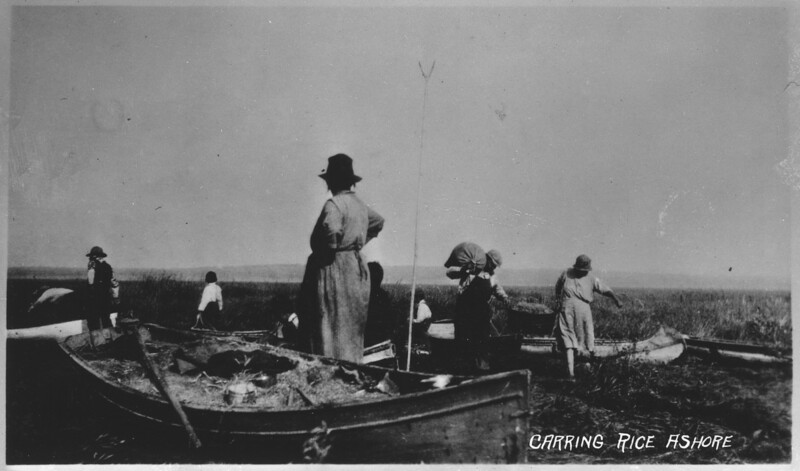 While many from this group were moved westward in in the 18th Century by the US Federal Government, about 50 stayed in Florida, just as a group of Acadians (aka Cajuns) had once stubbornly stayed in Nova Scotia before moving increasingly southward to New Orleans. The Seminoles are the only Native North American group that historically never signed a peace treaty with the US Federal Government. The remnant band of Seminole lived in the Everglades and defeated three times their number in US soldiers (1500+) that tried to roust them.The Seminole were determined to stay, and they did. Today, descendants live with the Seminole Tribes of Florida or the Seminole Nation of Oklahoma. 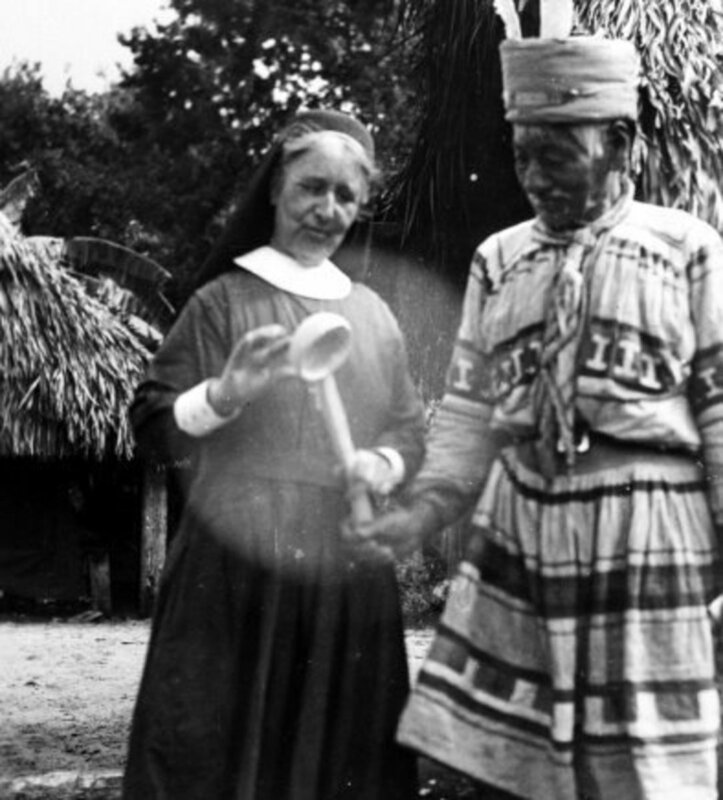 One of the Florida tribes gained recognition in Cuba as well in 1959. Interestingly, the Florida Tribe owns the entire chain of Hard Rock Cafes as of 2005. That's pretty good progress for the descendants of those few hundred that stayed behind. Their travel and tourism business is healthy as well. Traditional cuisine is a part of that success and cookbooks for Seminole recipes have sold well in recent years. 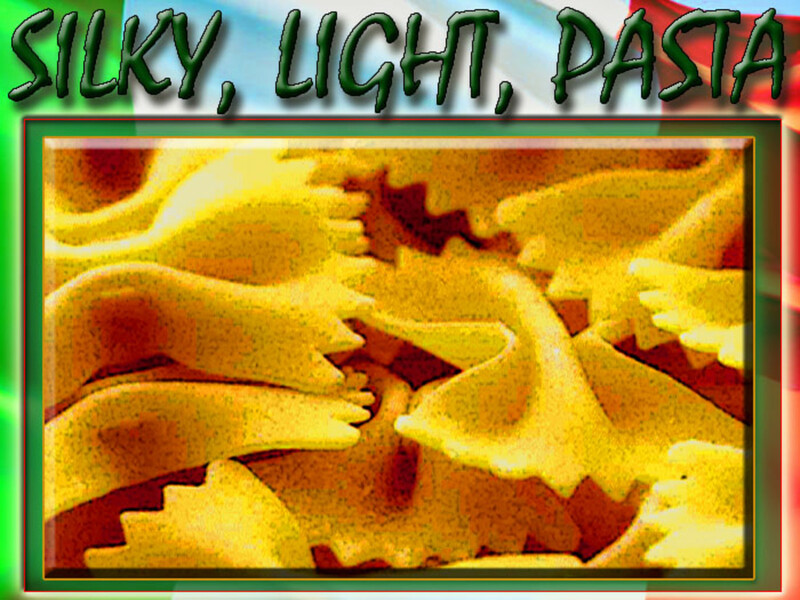 Safki or sofkee is a traditional dish enjoyed by Native Americans in the Southeast US. Often, this dish was made with hominy and meat of some kind that was available. It was also made from wild rice when that was often hand picked by the cook and his or her family. The safki spoon was special in these households and was used to partake of safki when visitors arrived, in a formal greeting of welcome. A song about the safki spoon is performed by Lisa LaRue in the attached video. Please enjoy the recipe for it below. Boil water and add in the rice and cornstarch for thickening and stir. Boil and stir every few minutes for 12 minutes. Reduce heat to low and add the baking soda. 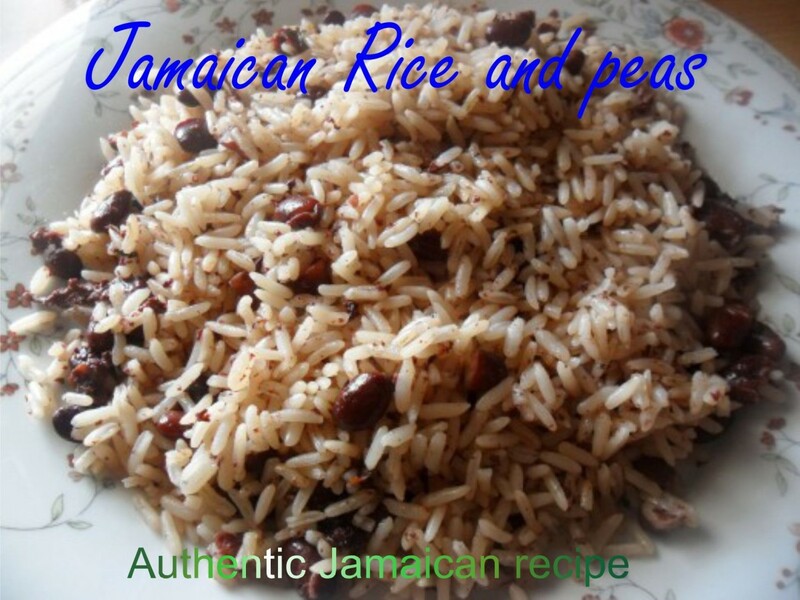 Stir often and continue to cook until rice is tender and ready to serve, thick and tasty. 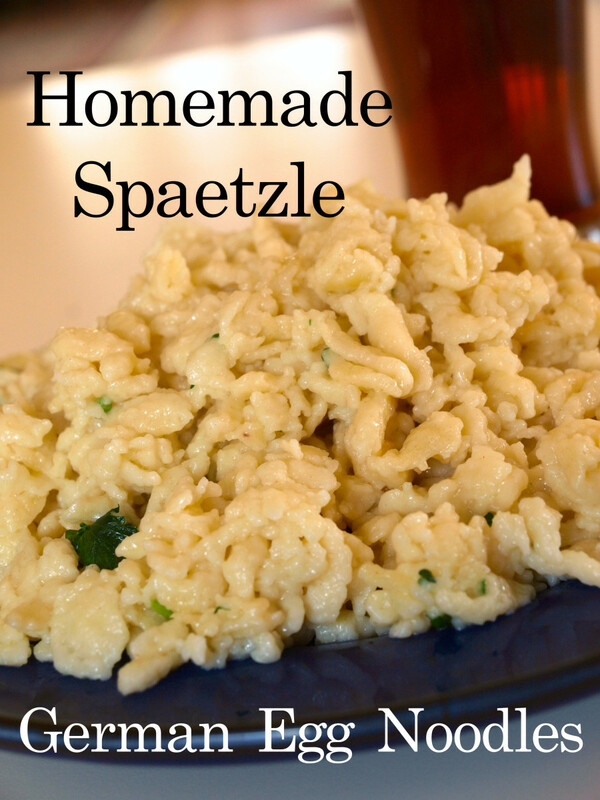 You might wish to experiment by adding some of your favorite spices to this recipe. You can substitute any meat you like in this recipe, cut into small pieces, but you would need to add fat for other than pork. Some fish would be good in this dish as well. Fry bacon pieces in a skillet until crisp. Add hominy and spices and cook for 5-7 minutes, stirring constantly. Stir in green onions and cook another 5 minutes, stirring, then serve. Wash, cook, and mash the sweet potato. Put mashed potato into a mixing bowl and let sit. In a separate bowl, combine flour, sugar, salt, and baking powder and mix thoroughly. Using a large measuring cup, pour oil and milk and mix well. Add oil and milk into the potatoes and mix. Add the flour mixture carefully into the potato bowl, a little at a time and mixing well each time to form dough, not sticky. 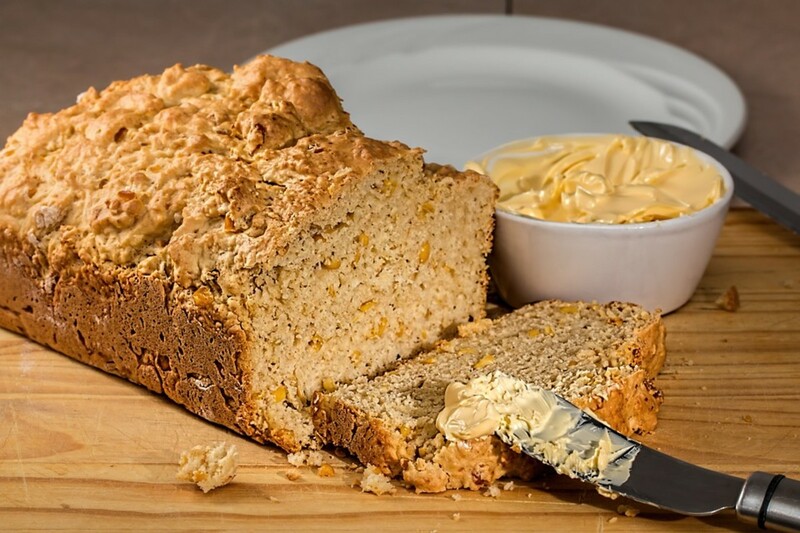 Flour a bread board or a clean counter top and place dough on top of it. Knead dough for 60 seconds and roll out to ¼” thick. Use a biscuit cutter or a drinking glass rim to cut out biscuits. Cooking spray a baking sheet and dust lightly with flour. Place biscuits on baking sheet and bake 15 minutes or until done. Serve with jam, jelly, syrup, and butter. You can prepare your own cornbread recipe and use it in the stuffing dish below. 2 Large ribs celery, sliced thin. In a large cast iron skillet or Dutch oven over medium heat , heat the bacon drippings; sauté the celery and onion until slightly soft. Reduce heat to medium low. Add the corn bread, beaten eggs, chicken broth, spices, and mix. Especially if you are using dry corn bread stuffing mix, let the mixture heat thoroughly to absorb moisture and finish the eggs. Toss the stuffing lightly with a fork and serve. Jan, that sounds exiting and fun. Thank you, i cant wait make these recipes! I demonstrate Eastern Wooden camp. Hi, rebekahELLE! Florida is incredible. No other state has anything to match the Everglades. The more I learn of Florida, the more I like it. Thank you for visiting! Patty, I stumbled upon this hub after seeing you post in the forums. I checked your profile and saw this hub. I love these recipes. I want to try the rice and muffins. The video is beautiful. It's such an important and beautiful part of our lovely state. I am going to link my Everglades article to your recipe article. Perhaps you might like my article and would like to do the same. I understand this is a great way to bring traffic to one another's sites and more people can learn about the Everglades. I taught in Florida for a year and the fieldtrip across the Everglades in a hovercraft was most definitely a highlight for me. I think it is a pretty good one. Thanks for visiting! I will have to try the rice recipe. Thanks. @Jerilee - You are so fortunate to have those recipes. They have been difficult to find over the years since I firt heard of them as a child, but a new book was published in 1987. I canlt get used to hominy, so I use corn. My father lived hominy from his farm days as a kid. Native Americans were pretty abundant in Eastern Ohio still at that time; he used to talk about them walking to town (Cambridge/Zanesville) from the rural areas. @Frieda - I'm always glad for your visits. The pumpkin biscuits are simply delicious. @fishinfreek2008 - I love chicken sandwiches. now I'm hungry too. Thanks for commenting! Fantastic read, Patty. Loved this. I've never had any of these recipes. Seems simple enough to make. I may just have to try some. Probably a great time of year to do so. Somewhere on my dusty shelves I have a 1930s recipe book of Seminole Indian origin. The sweet potato pumpkin bisquits sound good.